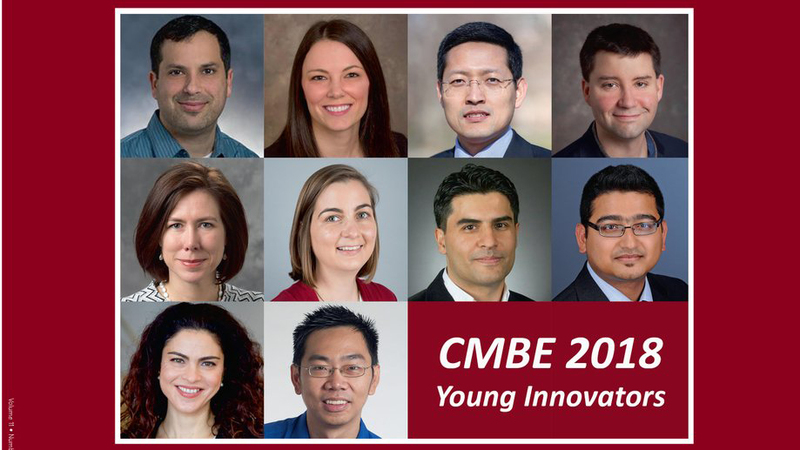 Mehdi Nikkhah, a Fulton Schools assistant professor of biomedical engineering, is one of ten 2018 Young Innovators of Cellular and Molecular Bioengineering for the Biomedical Engineering Society’s CMBE Journal. 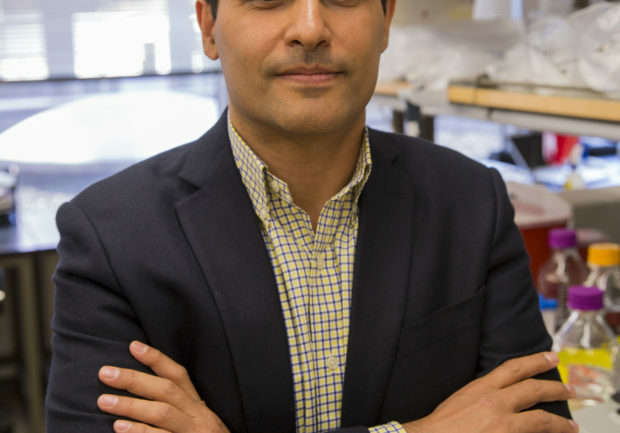 Nikkhah is featured in the October issue of the journal along with other up-and-coming faculty working on innovative and impactful bioengineering studies. 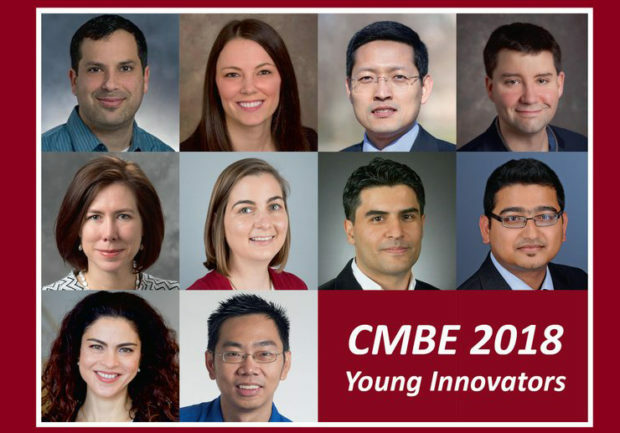 On Friday, October 19, 2018, Nikkhah will present his paper during a two-part invited platform session at the 2018 Annual Meeting of BMES in Atlanta, Georgia. The paper, “The Role of Desmoplasia and Stromal Fibroblasts on Anti-cancer Drug Resistance in Microengineered Tumor Model,” details the development of a high-density 3D micro-engineered tumor model. 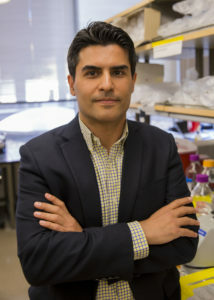 Nikkhah and his coworkers used this model to study the role of cancer-associated fibroblasts in drug sensitivity. The research lays the groundwork to better understand the role of biomechanical properties of the structure on anti-cancer drug efficacy in the presence of single-class of stromal cells. View the School of Biological and Health Systems Engineering announcement.